 Thank you for your interest in supporting the Norfolk Career Academies. Giving a donation is easy. Contact Sarah Dittmer, NPS Foundation Executive Director at 402-644-2500 or sarahdittmer@npsne.org, or use our safe and secure online giving option.